the ego which moderates and negotiates between the pleasure-seeking id and the overly moralistic super-ego. The ego operates on a conscious level. In the early 1960Ps, building upon Freud’s work in ego states, psychiatrist Eric Berne developed and explained his theory of Transactional Analysis. Berne identified three different ego states in humans which he called “Child”, “Adult”, and “Parent” which some consider to be similar to Freud’s earlier description of mind states as the “id”, “ego”, and “super-ego”. 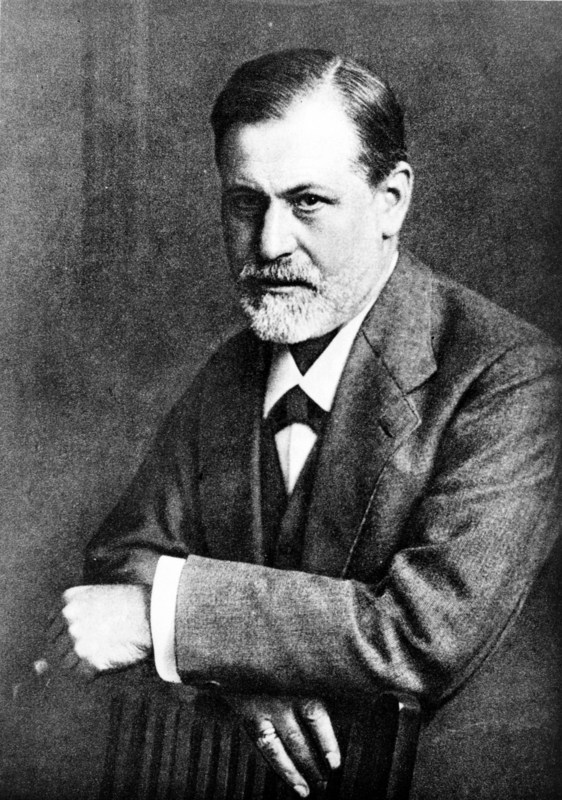 Responding to his own id, Berne insisted that Freud’s states were not observable and as a consequence, merely concepts while his ego states were “phenomenological realities” or personal unique experiences and interpretation of experiences that could observed. Berne subsequently wrote a popular best-seller “Games People Play” explaining Transactional Analysis and how it applied to interactions among people. Dr. Timothy Anthony Harris extended the ideas of Berne into the workings of the mind, writing the best-seller self-help book “I’m Ok, You’re Ok” in 1964. 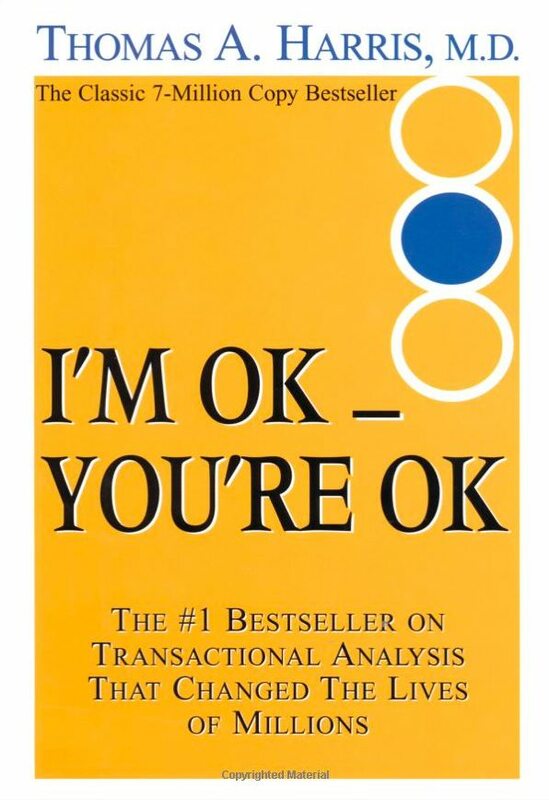 It remains one of the best selling self-help books in history. Dr. Harris theorized that emotionally intense childhood memories – essentially subconscious transactions between the Child, Parent, and Adult components of our mind interspersed with enough bits of reality to make them appear valid – are retained and affect us throughout life. He believed that, with help and training, people could learn to identify these internal conflict, apply reason to the situation by introducing the Adult component to moderate between Parent and Child, and break the chain of guilt, shame, and inadequacy that tend otherwise to arise again and again. Many of the concepts theorized by Berne and Harris have been proven false or questionable in the last 50 years of psychiatric and psychological research. For exam, we know now that the mind doesn’t operate as a video recorder, recalling every little detail and nuance of an event. In actuality, a memory is a mental reconstruction of bits and pieces of information about an event which is being constantly modified and updated depending upon the perspective of the person recalling the memory. Never-the-less, there is some truth and insight in their theory. False, even slightly modified, memories unchallenged by rational thought – the Adult in Berne/Harris terminology – can and does reinforce our conclusions about ourselves and consequently, our self-esteem. However, it is not just our faulty memories or our focus on negative emotions that sabotage our self-esteem and self-confidence. We also have flaws or mind traps in our everyday thinking – what psychologists refer to as “heuristics” and “biases” – that lead us to false conclusions and cognitive errors.